Since you can’t get enough of them, here’s another easy, fat-burning, gluten-free, one-pot recipe. 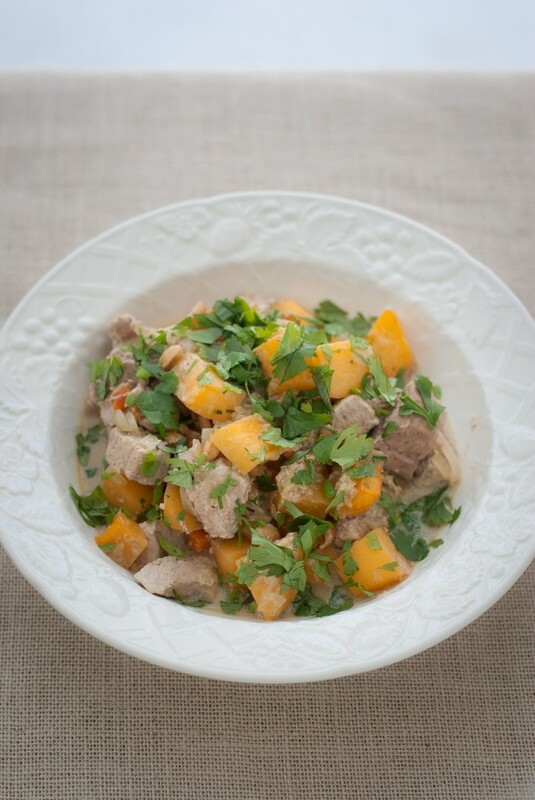 The beauty with one-pot recipes is that you end up with minimal cleanup and more time to play. And who can say no to that? Plus, this is a lovely curry. Sweet and savory at the same time, a bit spicy but still mild — and it’s reminiscent of traditional Thai curries with shallots, ginger, and garlic. Thai curries are identified by their colors. Red curries are moderately salty-sweet, spicy, and sour with a drizzle of lime juice. Green curries contain green chiles, raw aromatics like ginger, and are generally very hot. This recipe is also fat-burning AND filling. Why? 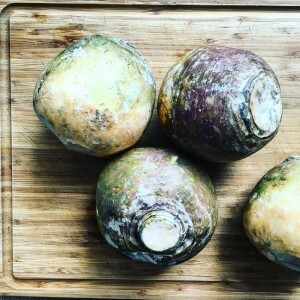 Simply because you use rutabaga, a great, bulky, ultra-tasty root vegetable that looks and feels like a potato, yet has a much lower glycemic index. You can enjoy it without guilt, and you will definitely love it. 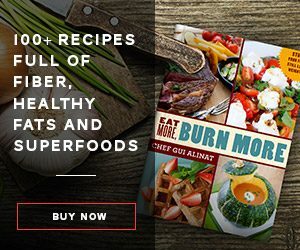 With Eat More, Burn More, I always give you real, effective solutions to replace less healthy ingredients with wholesome, filling, nutritious substitutes that help you with your fat-loss goals. And talking about solutions and chef tips, [Chef Tip Alert] make sure you always toast the spices (heat them up in the pan) to concentrate their inherent flavors for a full release of their pungency. It makes all the difference. One more thing before go and cook up a storm… In this recipe, you will use pork tenderloin, which is one of the leanest meats you can find. 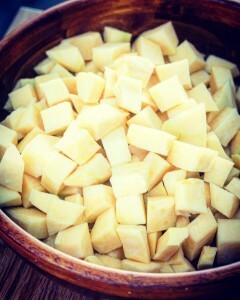 Make sure you don’t overcook it (it ends up dry), and make sure you SIMMER (not boil!) the casserole slowly and gently. It keeps the meat moist and tasty.